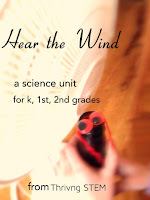 Cooking is one of those hands-on activities that naturally employs all sorts of STEM skills: science as you observe change, technology (especially if you are into gadgets like my husband! ), engineering as you control change, and math as you measure and time. Today, I am excited to join the Kids in the Kitchen Project hosted by Jennifer at Study at Home Mama. 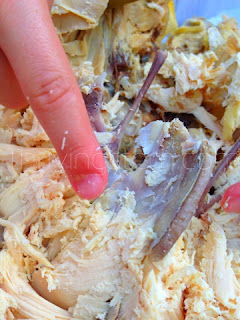 I like to precook a whole chickens for future use, and my kids love helping me pick the meat. 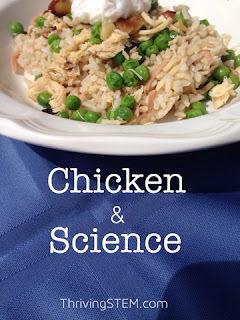 Here is how you can learn some great science while preparing your own chicken dinner! If you want to make the delicious dish pictured, head over to FashionEdible and check out Grace's Middle Eastern Chicken and Rice. 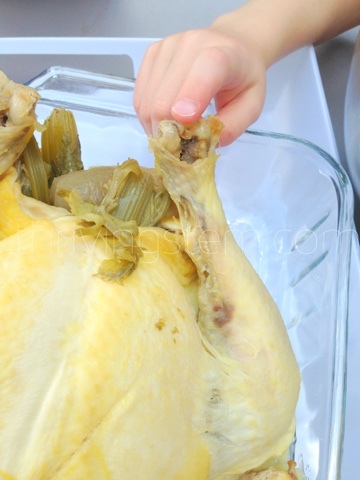 This authentic dish is easy, and always popular at our house. I make it using pre-cooked chicken and broth. 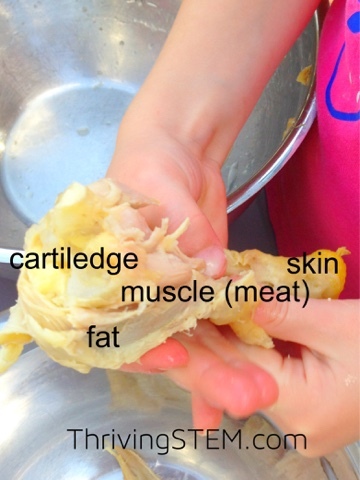 Note: If you are a strict vegetarian, you may not find this activity appropriate, please check out one of our other science activities. 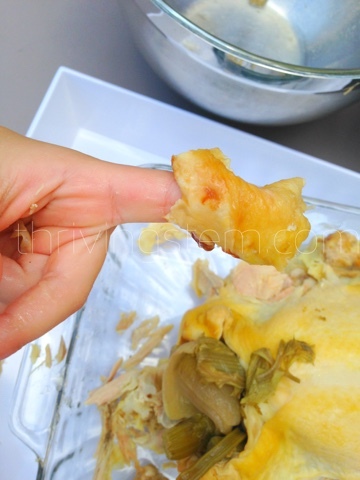 I prepare mine using a method similar to Ticia's Crockpot Chicken Broth Recipe found at Adventures in Mommydom. There are a few ways you can learn about the sciences of anatomy and paleontology as you take the meat off the bones. The best way to learn anatomy, is to look at it first hand. 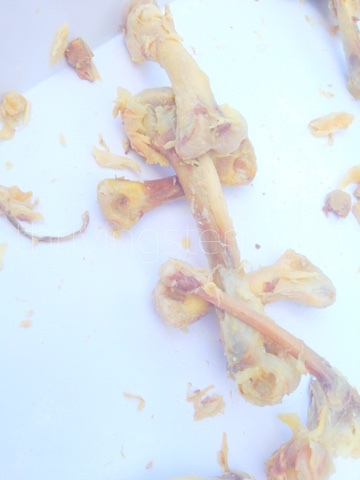 As you pull apart the chicken, identify the bones you find. The leg bone is always pretty easy. 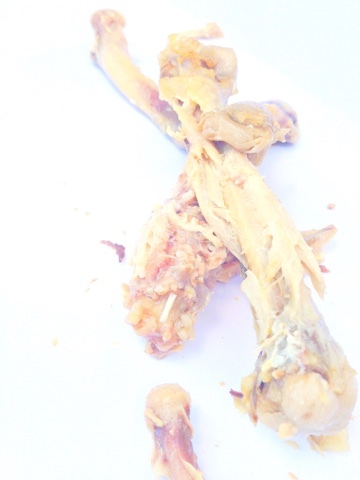 You can see how the chicken's strong sternum to supports the wings. Take a look at how the spinal column fits together and the spinal chord is protected inside. As you work, do not miss the opportunity to check out the different types of tissues. Each has its own role. What are they? When you have finished, encourage your little scientists to try putting the bones back together. It is harder than it looks! Talk about how difficult it must be for scientists who have never seen extinct animals to try to put them together. 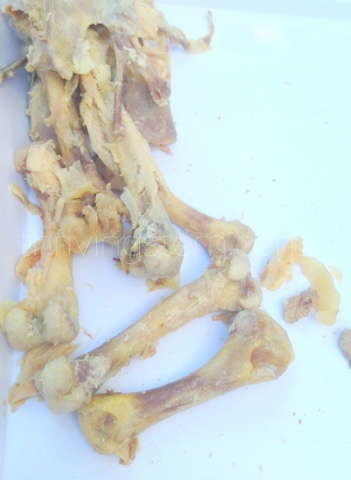 Could you guess what a chicken really looks like just from the bones? 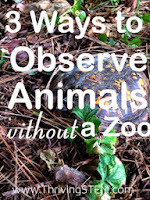 Then we made a pretend animal, and a story about how it lived. 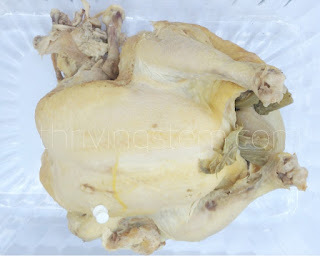 Employing this type of help in picking the meat off a chicken, will take more time than preparing dinner on your own. 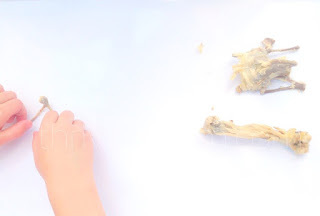 However, your children will get some great practice observing the how chicken bodies are formed, hypothesizing how bones can go together, and even extending their knowledge of chickens to other animals. I hope you'll give it a try! Thank you for participating in this series! Thanks Jennifer! This is one we come back to often.